If you’re a Bloomsburg University student or just from the Bloomsburg area, you know one of the best things to happen during the fall semester is the Bloomsburg Fair. If it’s not, I don’t know why because who can deny the smell of all the fried food in the air? Let’s be real, that’s the biggest reason we all go. My freshman year, I didn’t understand the big deal with the Bloomsbug Fair. It sounded just like a big carnival with average food you could get anywhere in town, but, boy, was I wrong. My first time attending the annual Bloomsburg Fair was my sophomore year, 2014, and let me tell you, it was one of the biggest highlights about going to Bloomsburg University. 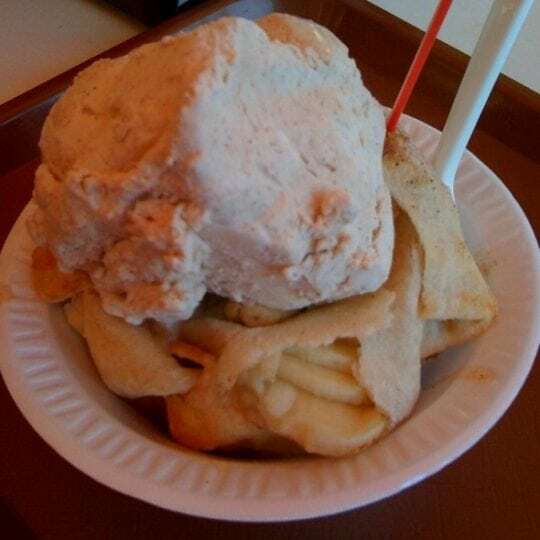 Not only is there a lot of different types of food, from bloomin’ onions to apple dumplings, but there is also a bunch of stands and rides as well. “My favorite thing about the fair is the fact that my parents can come up and enjoy it with me. 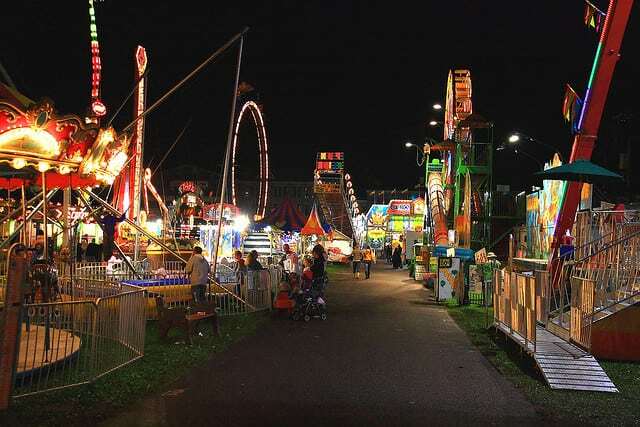 It’s usually during the fourth or fifth week of school (right when it gets stressful), so the fair is a nice, little break from all the work,” said Evan Brown, a senior at Bloomsburg University. Another big thing about the Bloomsburg Fair is the amount of shows they have. From country singers to demolition derby’s, there are so many things to watch if you need a break from all the walking. If those events don’t interest you, you could also check out the farm shows they have such as the pig races or the dog show. If that still doesn’t interest you, you could walk through the live stock they provide, which includes cows, sheep, chickens, llamas, goats, and more! Also, they have puppies, and everyone likes puppies; if that isn’t a reason to go to the fair alone, I don’t know what more you could be asking for. The Bloomsburg Fair is truly a one of a kind and an interesting experience. If you’re new to the university or just haven’t gone yet, go buy a discounted ticket of $5 at the student activities center in the Kehr, instead of the $8 you have to pay at the gate, and go check it out!